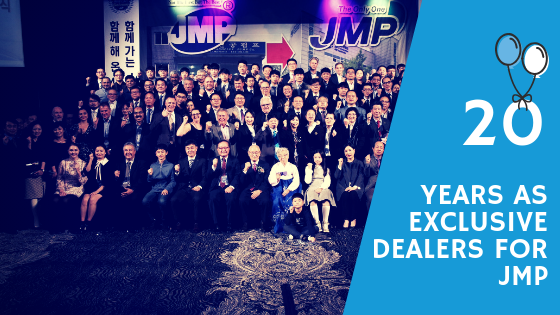 As with any business, Watermota have certain products which are considered to be our best sellers. 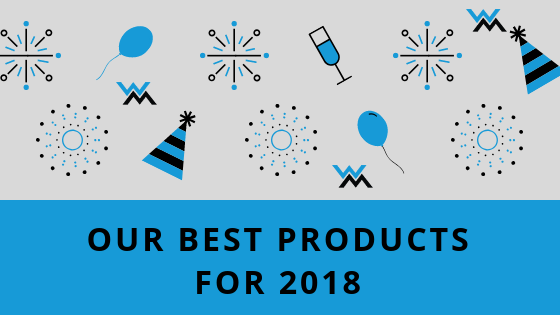 Here are a few examples of products from our different brands that have proven popular for 2018. 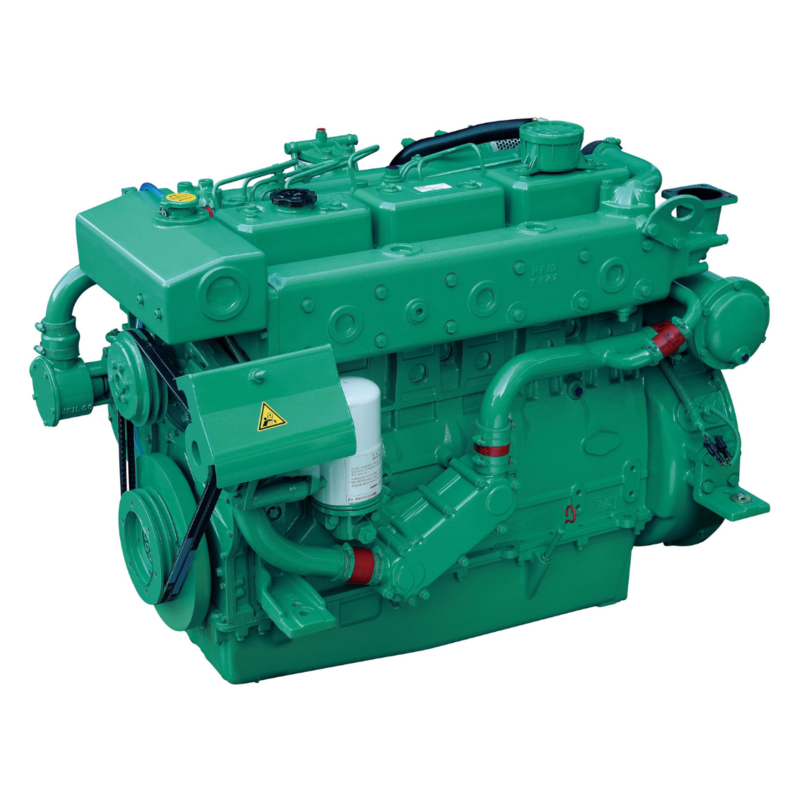 The L136 is the lowest power engine in the Doosan propulsion range and very popular with small commercial fishing and work boats for its simplicity, reliability and ease of maintenance. 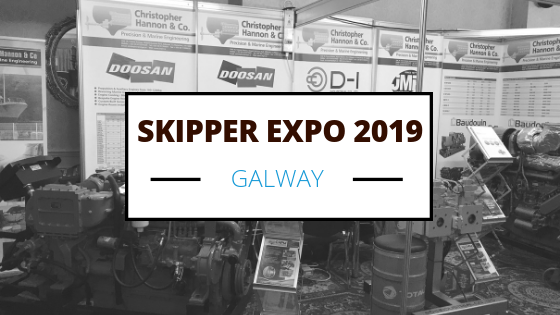 The D-I range of reversing gearboxes are well known for their strength and reliability which are the most important factors considering the tough marine environment they are designed to work in. 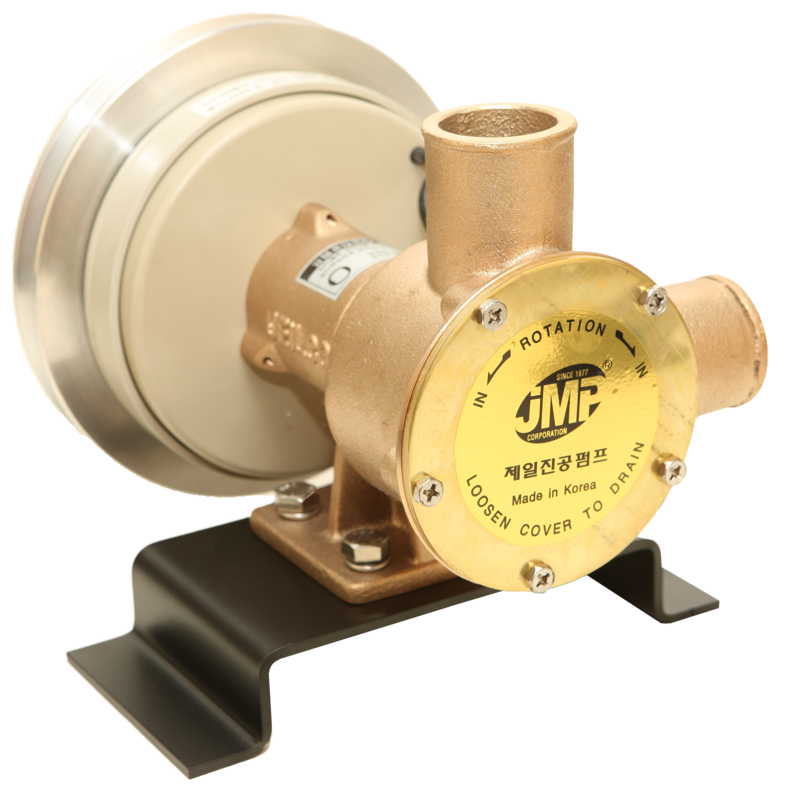 JMP manufacture an extensive range of high-quality direct replacement marine engine cooling and flexible impeller deck wash and general-purpose pumps. 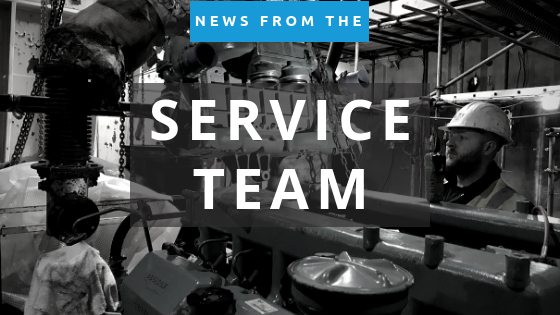 Our best seller is the M40LH, an electro-magnetic clutch pump which can be used for bilge / deck wash and firefighting. 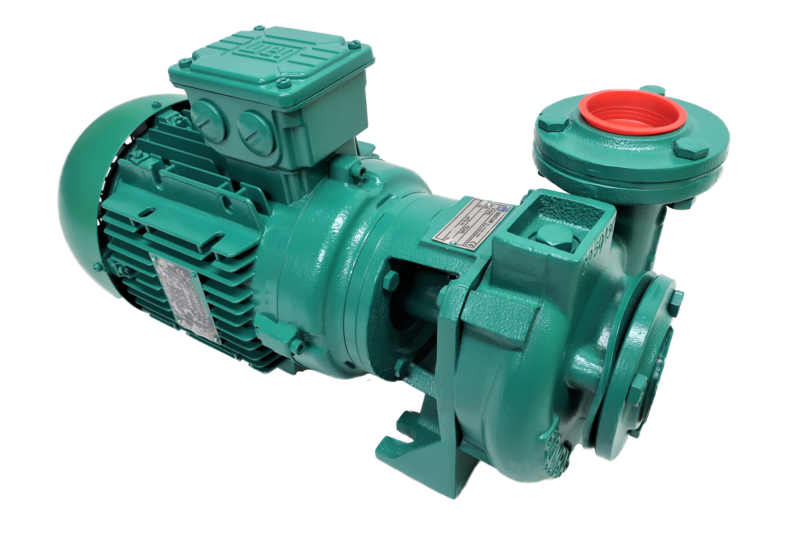 The Azcue range of pumps are generally supplied to larger vessels although the Spanish manufacturer also produce pumps for industrial and agricultural. 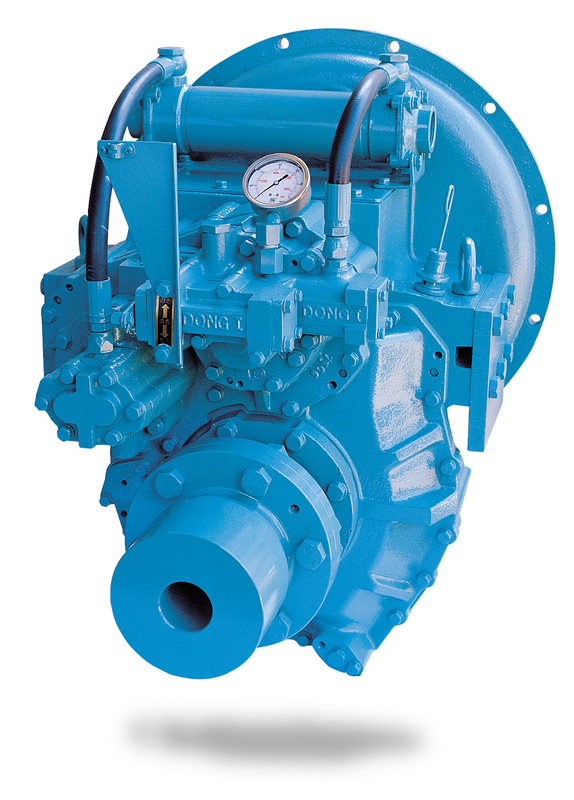 The CN and BN range of pumps are our best sellers.